• Sh. P. P. Bansal is the senior most partner and founder of P. P. Bansal & Co.
• He has held leadership roles and has been in the forefront in articulating group philosophy and values and believes in a team building approach. 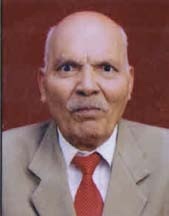 • He had served Union Bank of India as Grade-1 (Senior) Officer in Audit & Inspection Department before starting the Firm in 1974. • He has been empanelled as a Reviewer by Peer Review Board of ICAI since 2004. • Sh. Neeraj Bansal is an eminent partner. • He is a fellow member of the Institute of Chartered Accountants of India (ICAI) since 1994. 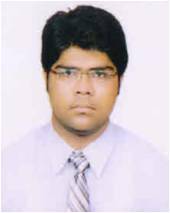 • He has also qualified certified course in Information & System Audit (ISA) from ICAI. • Further, he is also a Fellow Member of Institute of Company Secretary of India (ICSI) since 1995. 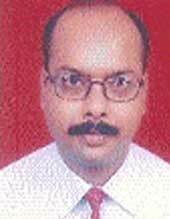 • He has been empanelled as a Reviewer by Peer Review Board of ICAI since 2010. • Smt. 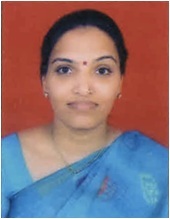 Meenakshi Bansal is also a fellow member of the Institute of Chartered Accountants of India (ICAI) since 1995. 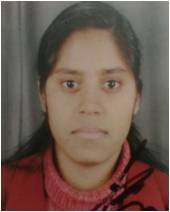 Prior to starting practice in Chartered Accountancy field she has taken Industrial experience of working with Dhanuka Pesticides Ltd., al listed Co. as Accounts & Finance Head. • Dr. Amit Bagga is a qualified Chartered Accountant from the Institute of Chartered Accountants of India since 1996 and Cost Accountant from the Institute of Cost and Works Accountants of India. 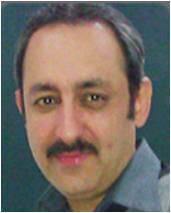 Additionally, he is a Ph.D. and Masters in Commerce from the University of Delhi. • He is Financial Analyst, Valuation Expert & Consultant at Midas Investments, Oriel Consultancy Services Pvt Ltd., Trainer with ICICI Securities &Strategic HR Consultant, Committee Member at ICAI & having a rich experience of more than 25 years . • Corporate Training- Valuation, Trade Finance, Forex , Derivatives, Banking Services & Risk Management, IFRS, Portfolio Advisory , Cost Analysis, Tax Consulting. • He is also Visiting Professor at top notch B Schools & Institutions for last more than 23 years. ICAI, ICWAI, IMT, MDI, MFC(Delhi University), IIFT, FORE SCHOOL, IMI, ICICI Securities. He has been involved in Valuation Models , Derivative Strategies, Account Planning, Monitoring of Finance and Audits, Financial Project Analysis, Budgeting, Forecasting and Financial Management. 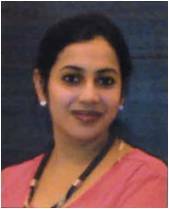 • Ms. Ankita Aggarwal is an Associate member of the Institute of Chartered Accountants of India (ICAI) since 2013. 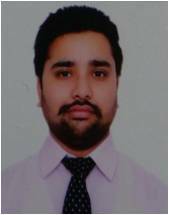 • Mr. Ajit Singh Sheoran is an Associate member of the Institute of Chartered Accountants of India (ICAI) since 2014. 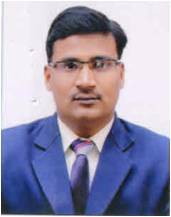 • Mr. Ajay Hooda is an Associate member of the Institute of Chartered Accountants of India (ICAI) since 2013. 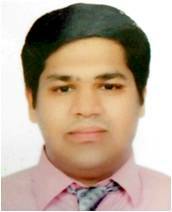 • Mr. Mayur Kapoor is an Associate member of the Institute of Chartered Accountants of India (ICAI) since 2015. • Ms. Rubi is an Associate member of the Institute of Chartered Accountants of India (ICAI) since 2015.